Sam Loyd Puzzles are Infuriatingly Fantastic! It took me exactly 16:22 to solve this seemingly simple chess problem! 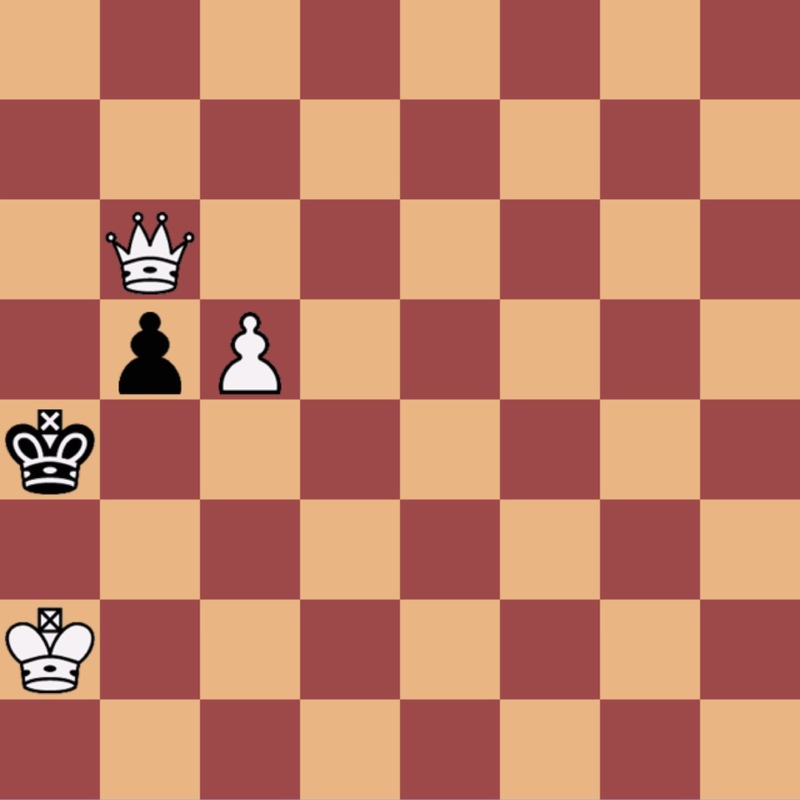 White to move and mate in three by Sam Loyd, 1868.